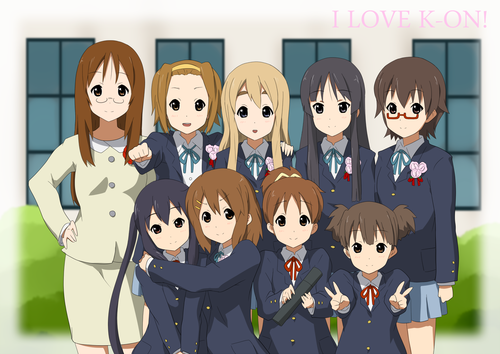 K-on! pics! (fan-art). 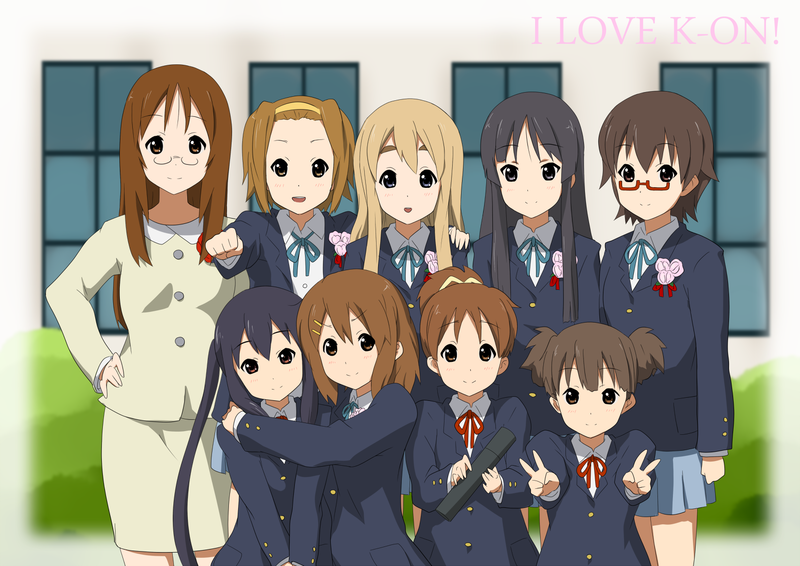 :D. HD Wallpaper and background images in the K-ON! club tagged: k-on! azusa mugi ritsu yui awesome.